I took this past week as a recovery week after setting a small PR at the Lake Sammamish half the previous weekend. 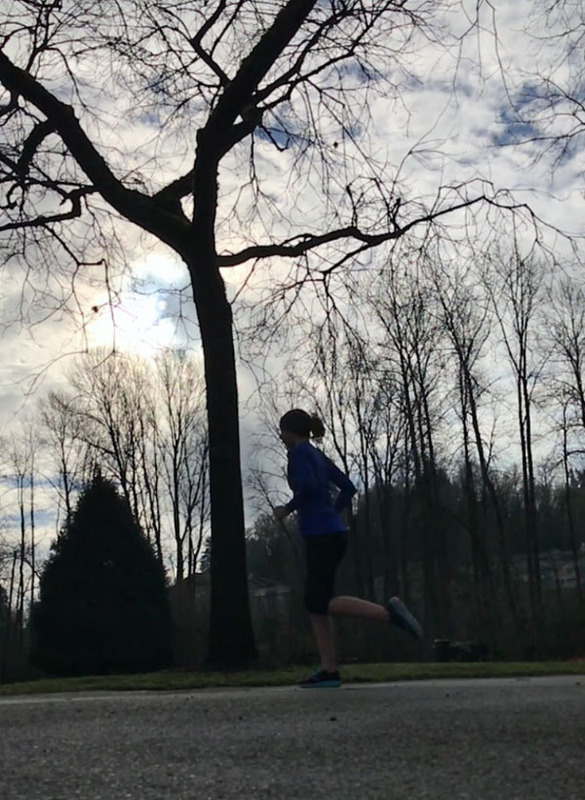 I need a mental and physical break after a goal race and it’s one of the factors of training that I think has kept me free from running-related injuries over the years. Plus, it’s nice to sleep in a bit more and indulge for a bit. I took Monday through Wednesday off from running. I knew that the rest days would help me recover from the race so that I could resume training if I wished. Monday was gloriously lazy. I did Pilates on Tuesday and still felt some tightness lingering in my muscles. By Wednesday I was unfocused and jittery. Thursday was back at it! Ryan and I started off the morning with a 4 mile run. This run was a slog for both of us; fog and 96% humidity made it feel far more difficult than normal to breathe. On Thursday evening, Ryan and I headed to our apartment gym to strength train. We had fallen out of this habit at the start of the year, but I am so much more likely to strength train if I have company. I did this resistance band workout and added in some upper body exercises with a normal band – standing rows and standing flys – to work on my upper back strength. On Friday morning, we woke up to the rattling noise of the wind. A quick check of the weather revealed that we were under a wind advisory and the gusts were upwards of 35 mph. A few branches were scattered along our sidewalk, so we opted for the treadmills at our apartment gym. Once per month, Ryan and I take a night out to intentionally check in on our goals. 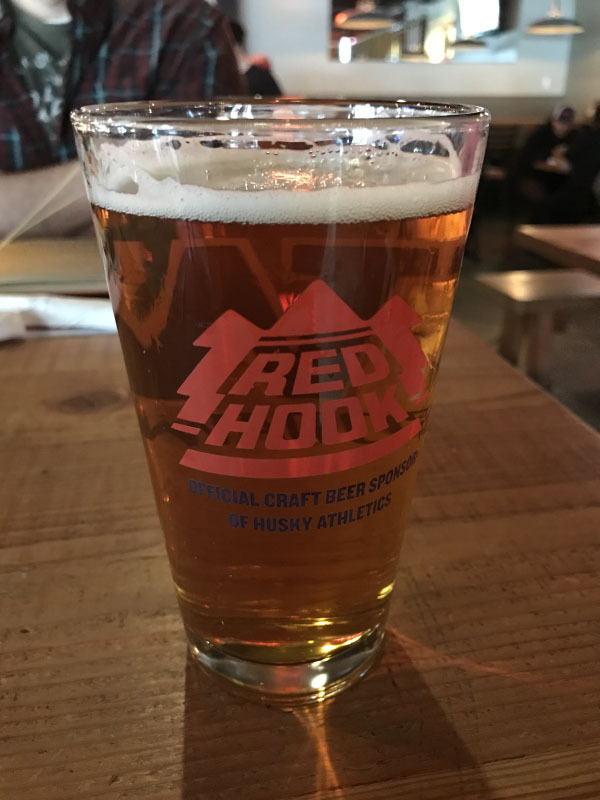 We went to Redhook Brewery for their happy hour, enjoyed some beers and fries – some of my favorite indulgent foods. We then enjoyed a walk along the Sammamish River. It was 50 degrees and sunny outside and finally, after this long and cold winter, felt a bit like spring. Saturday morning was our first family run in a few weeks. Charlie and Ollie were both ecstatic to go for a run, especially since the weather was slightly warmer. The four of us ran 5 hilly miles together, which left the puppies tuckered out for the rest of the day. Originally, our plans for Sunday were to snowshoe. When we woke up, neither of us were feeling like it. Maybe it was the forecasted rain in the mountains or the time change, but there simply wasn’t any appeal. 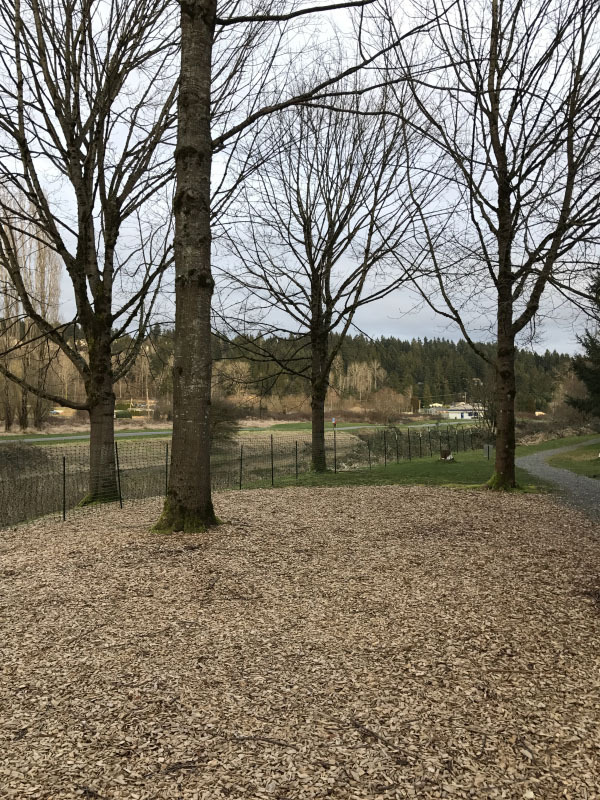 So instead, we packed up the dogs and went to a drive through the North Cascade National Park – or at least the part that was open. With the warmer weather comes melting snow, which can mean high avalanche risks. I have a few priorities for my running now that the race is over. These priorities will influence how I approach the rest of March and shape my Quarter 2 goals. 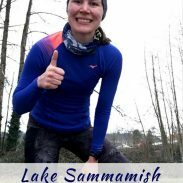 As I mentioned in my Lake Sammamish Half recap, I am hungry to race again before the summer. 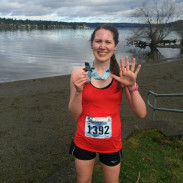 I’ve wanted to run a 10K for a few months, so I figured no better time than this spring! Doing another half marathon did cross my mind, but right now I am leaning more towards a 10K. My standing official 10K PR is 50:15 from April 2014…and since then I’ve set 45:55 as an unofficial Garmin PR in training. 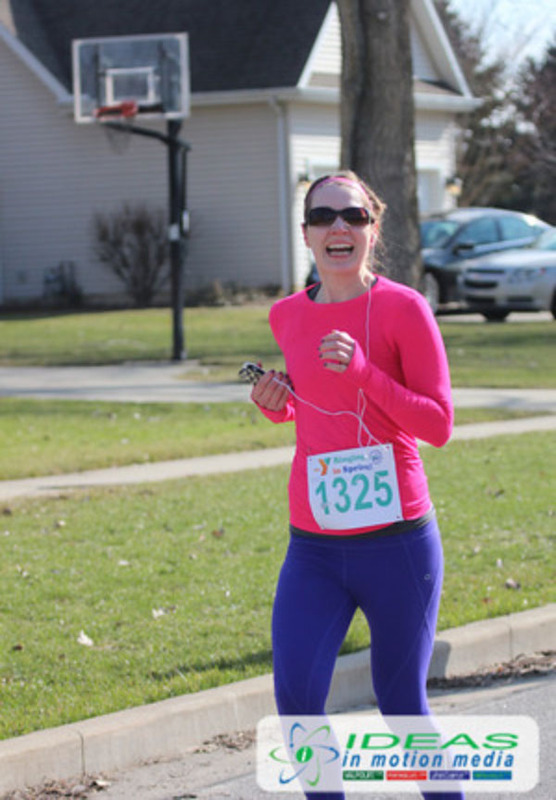 Since then, I also ditched the music and over-layering for races – so I think that’s a PR long overdue for breaking! 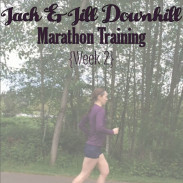 Running a shorter, faster race is a bit nerve-wracking – it’s been also since 2014 that I’ve raced anything shorter than half marathon – but I feel like tackling a shorter distance will be beneficial for my running. Improving is always about pushing outside of the comfort zone, right? Do you stick to the same race distances or vary it? Shorter races can definitely be more intimidating than longer ones! I had been long overdue for a 10k PR up until last year as well. I remember setting PRs in training but just never having the chance to race one! I bet you can shave a lot of time off of your PR! Excited to see whats next for you. It’s funny to see a Redhook glass in your post. We have one of their breweries here in New Hampshire too. I think you should go for the 10k. You’ll blow your old PR out of the water!! I last ran a 10k about 3 yeas ago. There’s 3 races of that distance coming up this summer. I’m hoping to do at least one to see if I can better my time. I absolutely love that last picture of you! That just screams “I love this!” So great. And I’m happy you’re getting some decent weather as we prepare for yet another nor’easter. As for distances, I like mixing it up in triathlon and may even do my first half ironman this fall!! Always ready for the next! I love how your goal discussion night happened over burgers and beer. My kind of lady. i like a 10k! I may run one in a few weeks (I will wait to see the weather before signing up. last year was a cold heavy rain and the year before it snowed!). I know of two people who died in avalanches this season. I’m glad you didn’t go snowshoeing! When I did race a lot I’d do a lot of half marathons, but I don’t race much at all anymore. Andrew and I are heading down to Arizona in April to run a half–I won’t be racing it though. I’m going to help Andrew get through it! Looks like you had a great week and I’m glad you got some days off and some active recovery. Looks like it was a good time to not run there, too, with those heavy winds! A 10k is a great goal! I avoid 10ks too… 5ks are painful but at least they’re over fast. You definitely have some more prs to break this spring!